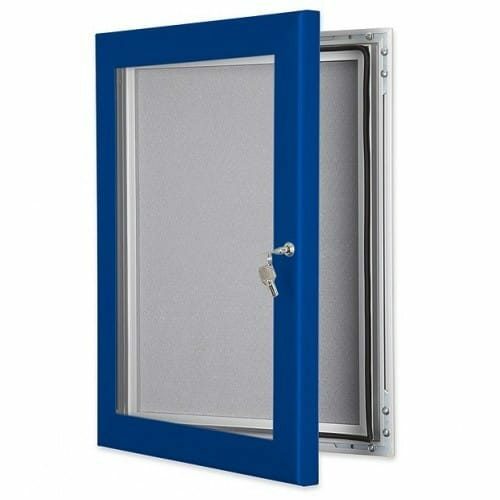 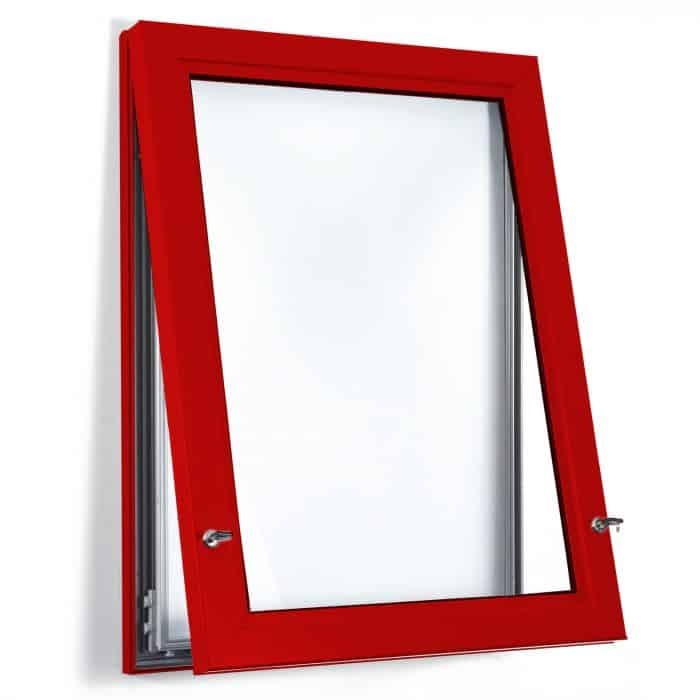 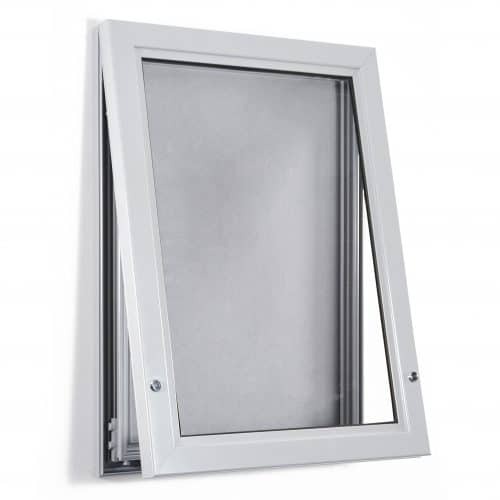 Premium lockable illuminated frame featuring added security features for any setting. 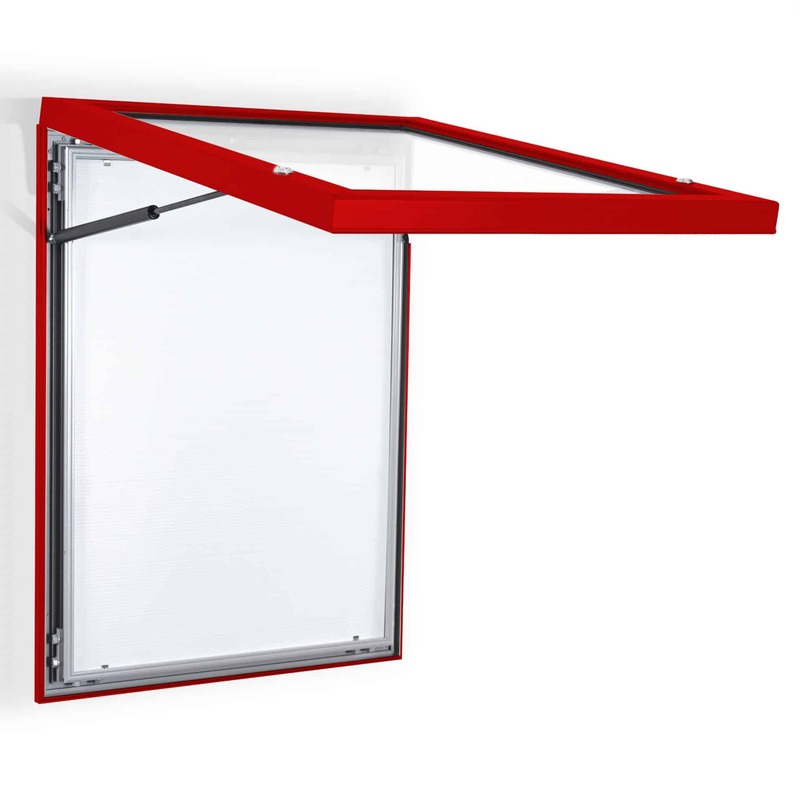 The edge lighting features high spec LED’s and diffusion panels for a bright and even light. 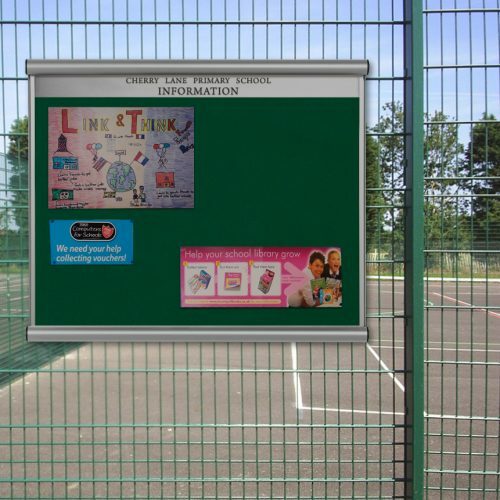 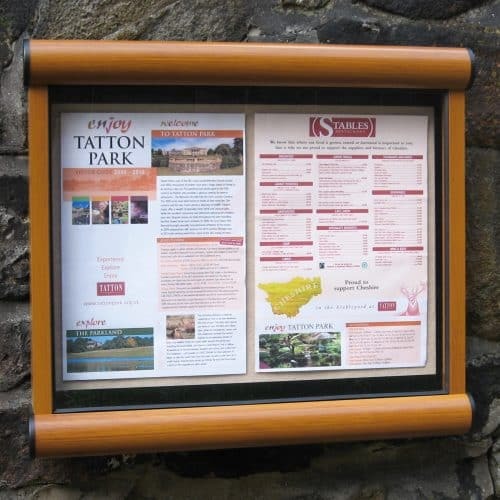 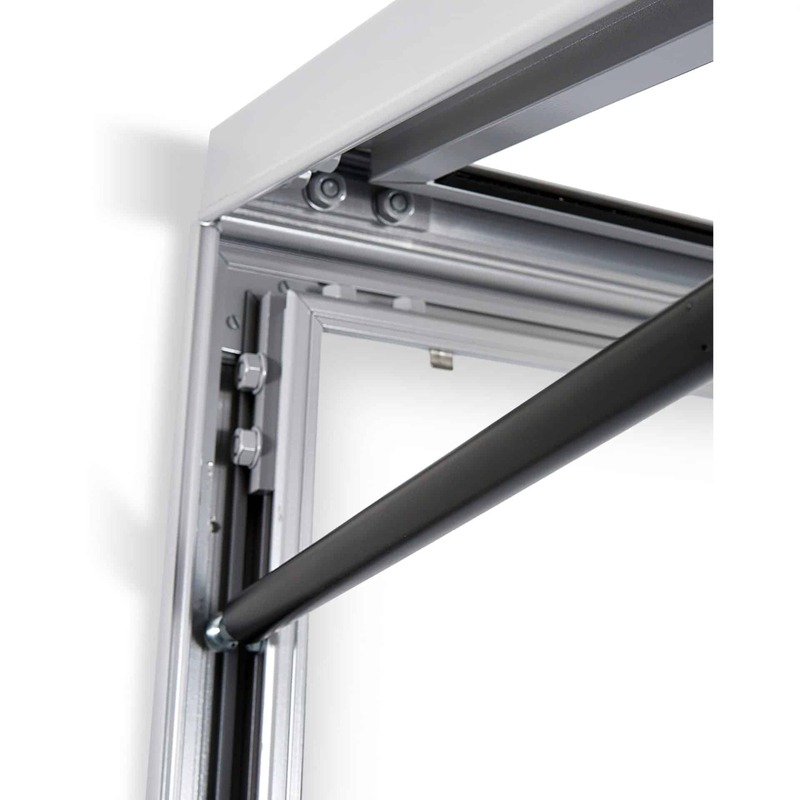 With gas struts and the push lock mechanism for easy opening and closing, the Spectra Illuminated Frame is our most advanced and robust illuminated poster case.